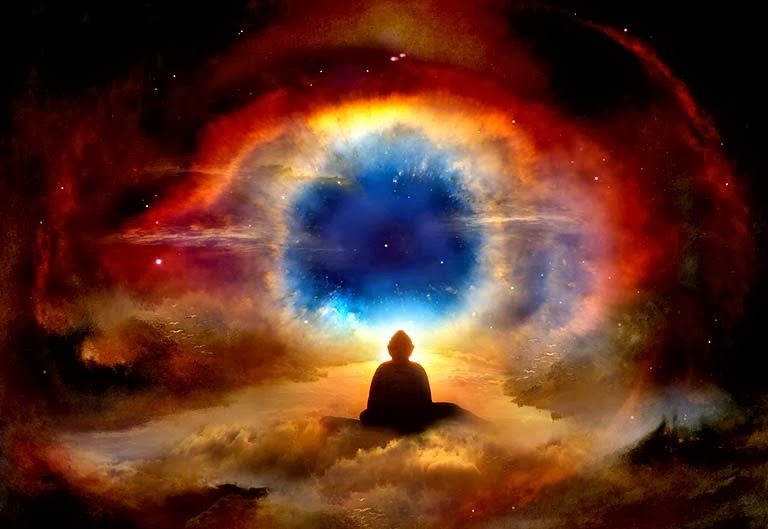 Some psychologists assert that three thousand years ago people routinely hallucinated until the brain evolved for rational thinking and introspection. Psychologist Ronald Hayes said, " The Code of Hammurabi and large portions of Old Testament are products of people who today would be shuffling through mental institutions. The most famous of these psychologists is Julian Jaynes. 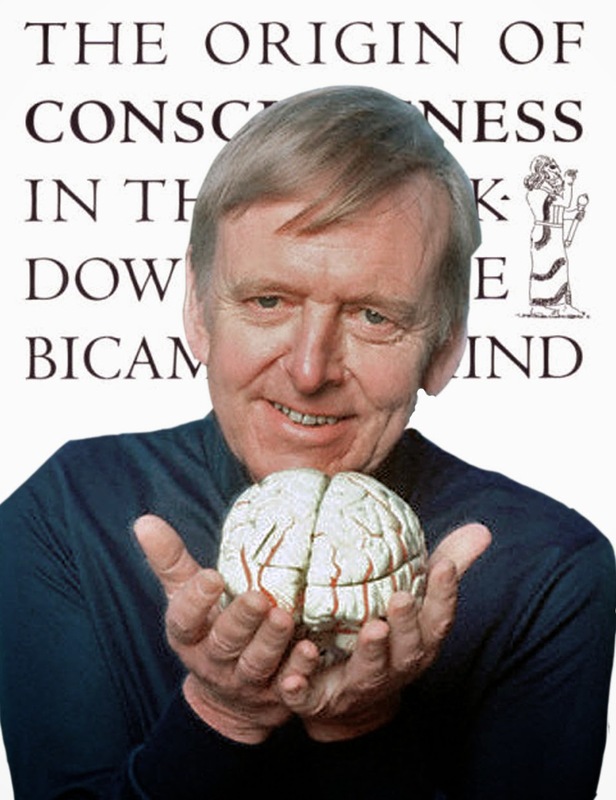 In 1977 Jaynes published his theory of the evolution of human consciousness in his controversial book, The Origin of Consciousness in the Breakdown of the Bicameral Mind. The book was a product of his 20 year in-depth research about the behavior and patterns of thought of our ancestors. 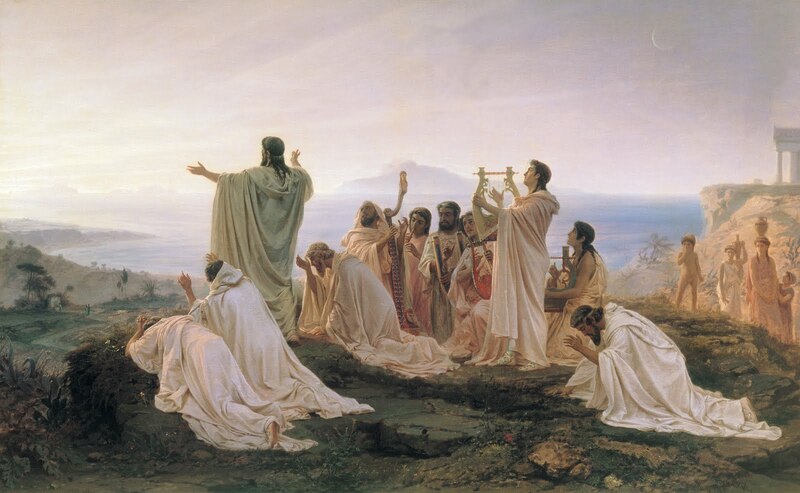 He compared the behavioral attitudes presented in Iliad, the Bible and other perennial works of ancient civilizations. Jaynes postulated that until about the year 2000 B.C, humans did not possess rational thinking. In these ancient works Jaynes found an absence of introspection, planning ahead of time, and of putting actions into narratives that could be classified as current thinking. Ancient man, Jaynes claimed, lived with a bicameral mind, one dominated by the left hemisphere of the brain and the other by the right. 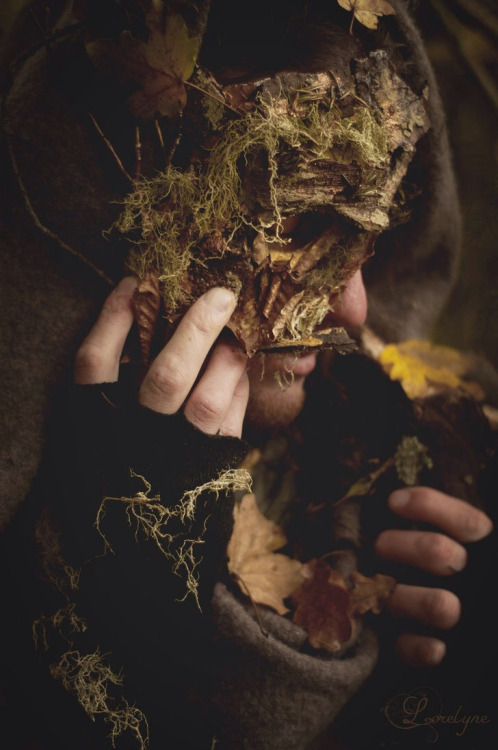 He claimed that the right side of the brain was responsible for auditory hallucinations. The right side of the brain caused ancient people to hear the voices of gods and angels and allow themselves to be guided by them. The steady flow of references in ancient religions and scriptures made man less aware of himself and the world around him. Jaynes believed that our ancestors were constantly delusional and schizophrenic and were not rationally conscious. He claimed that human civilization was built by men who did not think. If Jaynes finding turned out to be true, it will change the way people see religion. His theory destroyed the foundations of religion. Beliefs were revealed as delusion or hallucination, Though his theory says nothing about the existence of a God or a Creator, it does have a great blow to all the scriptures,idols, ceremonies and rituals passed down from ancient times. Jaynes believed that human consciousness is evolving, from the delusional bicameral mind to the rational and scientific mind.